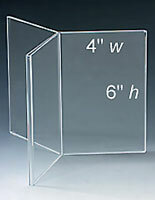 This Picture Frame Has A Quad Fold Design! 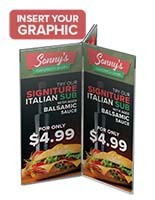 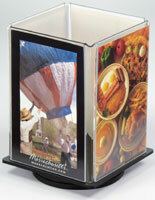 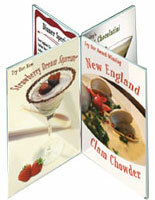 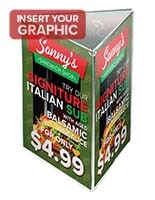 Buy This Picture Frame To Display Multiple Menu Items In A Small Area! 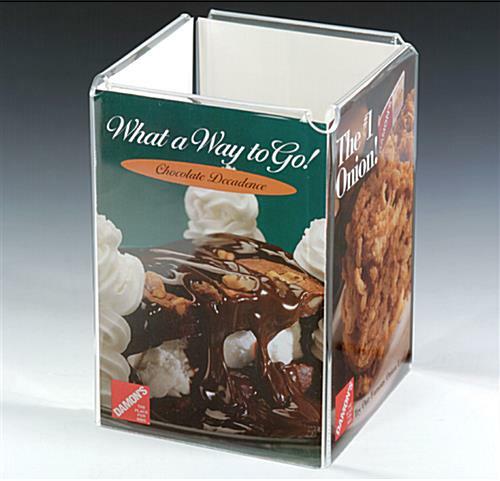 Picture Frame With Four Sides 4" x 6"
Picture Frame – This four-sided picture frame is ideal for advertising multiple items in a small space. 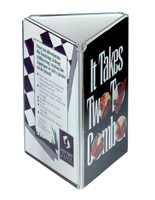 The simple design allows you to change inserts quickly and easily. 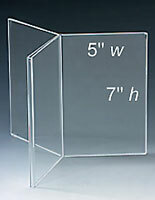 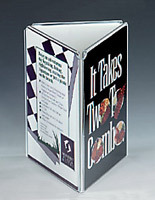 This 6" high picture frame holds four 4" wide x 6" high cards.